A combination lock-inspired bezel, complete with tick marks to accent the Roman numeral indexes, frames the brushed sunray dial of a slick everyday watch styled with a three-eye chronograph display. The Big Face Watches For Men is full gun black-tone for the case, band and dial, sophisticated glamour and a distinctly modern sensibility. 1. What is your best price for best automatic watches? 3. What's the delivery time for new automatic watches? 4. Can we mark our own logo on the fashion automatic watches? 5. What about the warranty for New fashion automatic watches mens? Looking for ideal Best Automatic Watches Manufacturer & supplier ? We have a wide selection at great prices to help you get creative. All the New Automatic Watches are quality guaranteed. 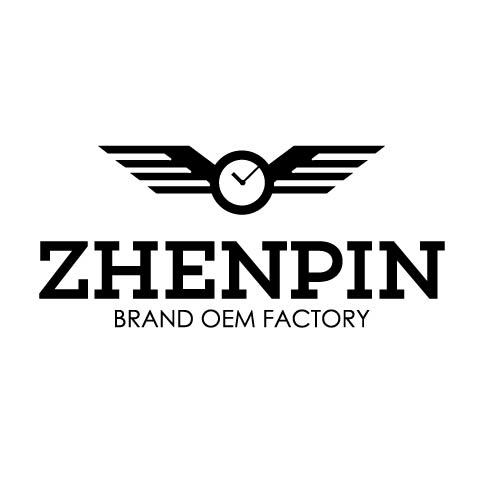 We are China Origin Factory of Fashion Automatic Watches. If you have any question, please feel free to contact us.